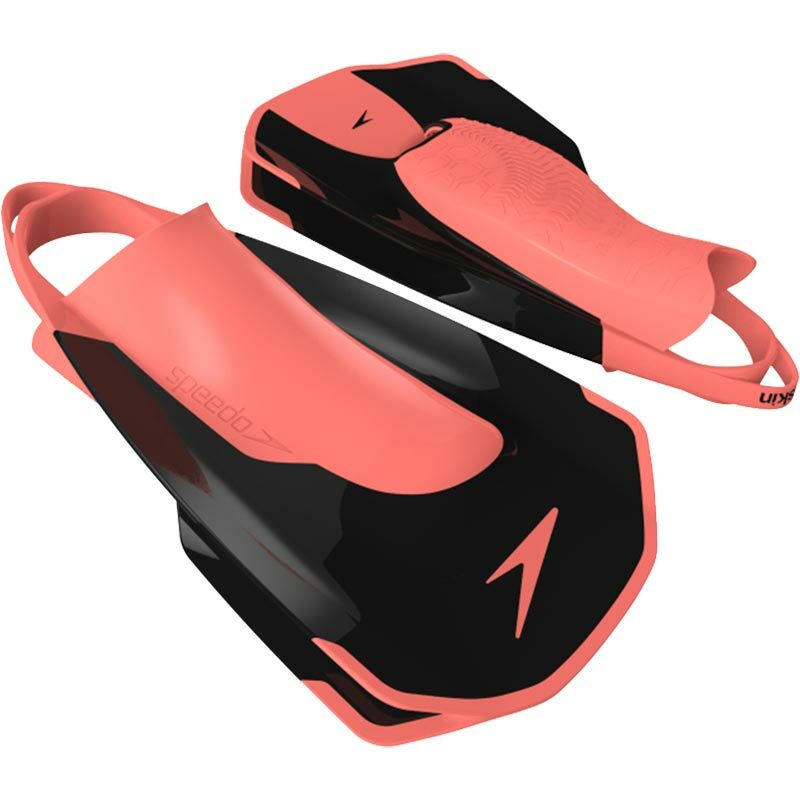 The Speedo ® Fastskin Kick Fins create maximum resistance in the water. Using optimum materials and science-based construction, Speedo Aqualab have worked with World-class Team Speedo athletes to create a range of ergonomically designed Fastskin training aids that have been formed exclusively around the needs of the performance swimmer. Ergonomic and comfortable - made 3D flex foot scan technology for the perfect fit. Shorter blades for faster kicks and greater power in the water.